Gorgeous food, from a lovely selection on the menu and ample specials. Great staff that are happy to please and help. Nice wine list. Gorgeous spacious garden. Quaint pub. Very enjoyable, but often fully booked at weekends, so make a booking if you know in advance. 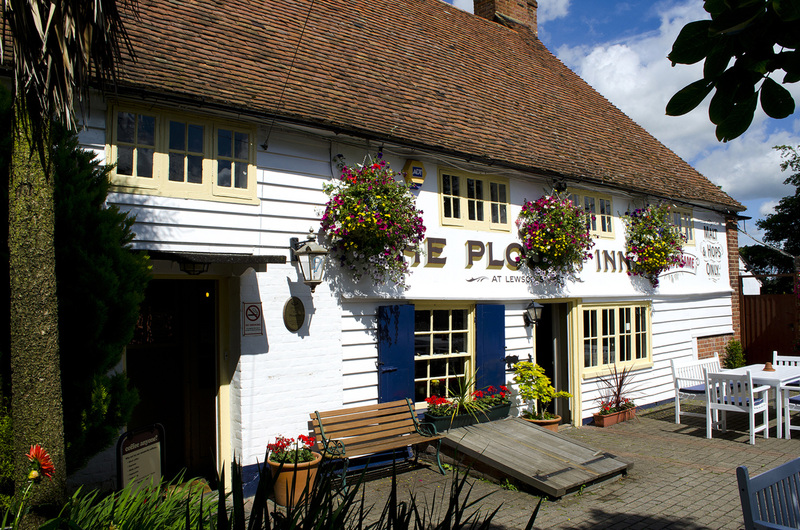 Recently visited for lunch, lovely local pub with great food and great service from the staff. Will definitely be returning! Well worth the visit. What a perfect way to celebrate our daughters engagement than with family and friends in great surroundings with a lovely meal. We started the afternoon in the lovely well kept beer garden with the music playing and drinks being served to us. This was followed by exceptional restaurant quality food, that was well presented with excellent service especially being a large group of 12. Nothing was too much trouble. Thank you to the owners Kevin and Carol for a lovely afternoon and great cooking from Chef Brad and his team. Love love it! I have been here numerous of times and its a very welcoming pub. Food delicious and you can't fault the staff. Amazing! I had the best food ever. With a friendly service and lovely place to eat. Come on down to the Plough. We also feature on the following blogs..